The full collection will be on sale in all Inglot stores nationwide tomorrow, Thursday 13th July with a VIP night from 6-9pm. Introducing Inglot’s charming Candy Palette. 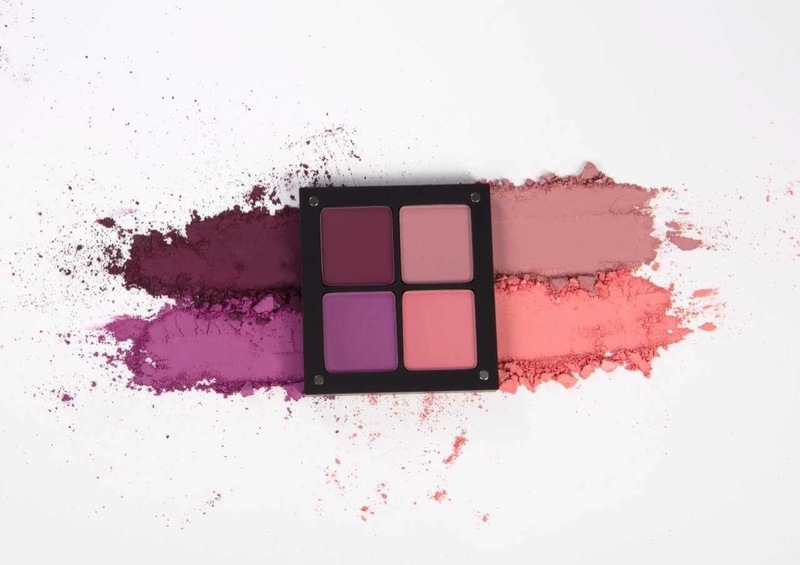 An aesthetic addition to Inglot’s ‘Signature Collection’, this luscious palette adds an intense pop of colour to your eyeshadow collection. This day-to-night selection of shades proves popular for making green eyes pop, but looks stunning on all eye colours. Including two brand new shades of Inglot freedom system eyeshadows, this unique palette is a summer 2017 essential.